Colombo, Sri Lanka’s commercial capital and the island’s largest city is often looked down at as a travel destination. While you can’t expect the bustle and grandeur of some of Asia’s larger capitals, the city undoubtedly has enough in store to keep you occupied. 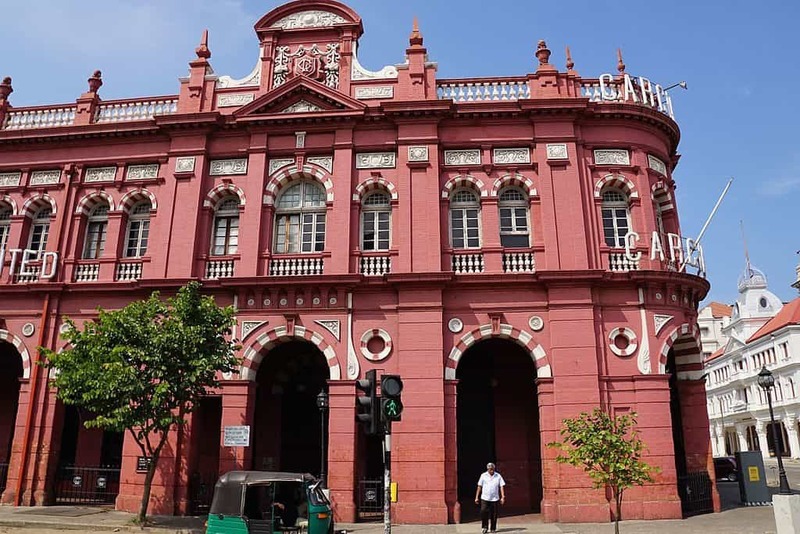 Gaze at colonial buildings, familiarize yourself with Sri Lanka’s rich historical past and see how this emerged into the melting pot of culture and religion that characterizes the country today. What’s more, eat your way through the city with flushing hot street food, visit one of the many places for worship or simply find the relaxed island vibe in the middle of Sri Lanka’s most crowded city. The options are plenty! 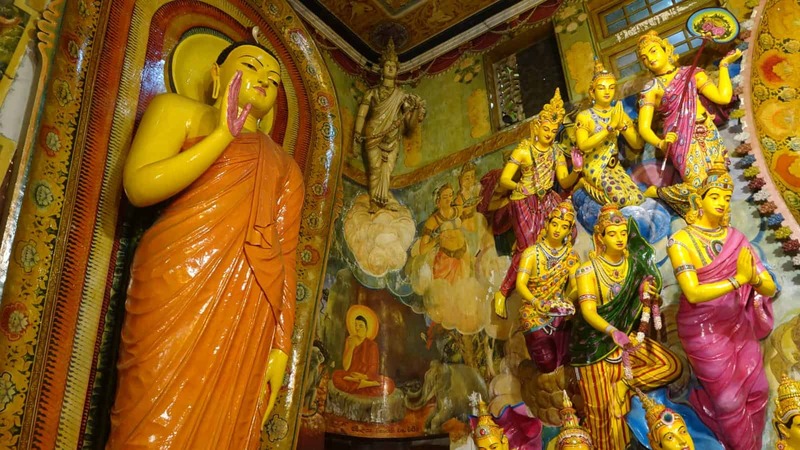 To make things easy here are Six unmissable places to see local life and culture in Colombo. Start your day with a visit to the National Museum of Colombo and indulge yourself in Sri Lanka’s rich historical past. 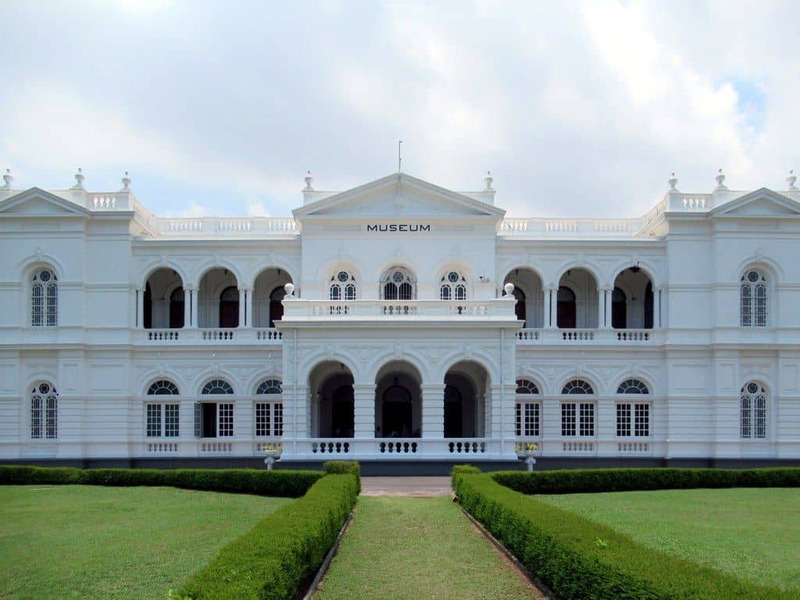 The museum, located inside an impressive colonial building, displays a large collection of artifacts, photos and information about Sri Lanka. A total of six halls on the ground floor lead you though different era’s, starting as early as the prehistoric times. While ten halls on the upper floor showcase paintings, textiles, pottery, crafts and traditional rituals among other collections. Making this museum an excellent place to gain insight in Sri Lanka’s cultural, economic and spiritual development. Expect to visit 2-3 hours to get a good overall impression. Entrance fee; 1000 rupees. Camera permit; 250 rupees. Additionally the museum has a small cafe that sells food and coffee and has free WiFi. Be sure to visit in the morning, when the building is still cool. Being Colombo’s only large scale public park the Viharamahadevi park is not only a great place for you to escape the city, but also for locals to spend a leisurely afternoon. 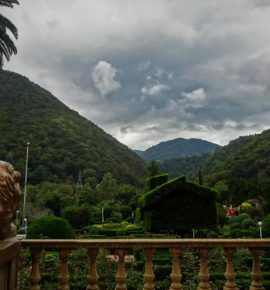 Follow their example and relax in the cool shadow of a large jungle tree, listen to the birds singing or walk around the well maintained park and enjoy the diversity of people. You will often see children playing kite, families having pick-nicks and young couples meeting up. 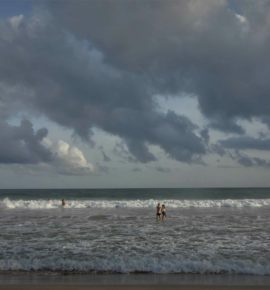 The relaxed, carefree vibe of the park as well as the sights of people enjoying their time is a great experience and shows a lot about local life in Sri Lanka. 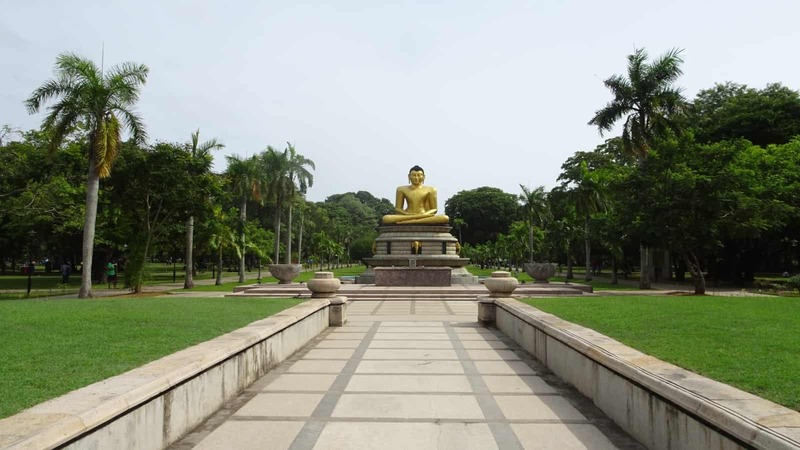 Located in short distance of the Colombo National museum, it could be a great place to rest for a while before continuing to the next destination. The Viharamahadevi park is open 24 hours and free to enter. You might encounter a friendly, knowledgeable gardener of age who tells you loads of things about the park without invitation. Be aware that he expects a donation if you listen to his stories. One of Colombo’s oldest Buddhist temples and still a place of worship today. Over the years the temple complex has evolved itself into an unusual mix of worship, education, welfare and museum. 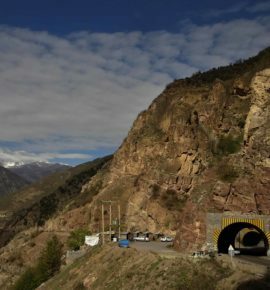 Expect to see hundreds of Buddha statutes as well as relics and material donations from over the world. If you look beyond these items you might encounter monks praying with locals and surely see locals pray individually. The Viharaya hall, which displays tall vibrant colored Buddha’s, together with a jade stupa and a Bodhi tree form the most important triangle and are worshipped throughout the day. Especially the area around the Bodhi tree, where people pray and meditate is an excellent place to sit down for a moment and observe local life in Buddhist tradition. The Gangaramaya temple is open daily. A 300 rupee compulsory donation is required upon entering. The donation ticket also gives access to the Seema Malakaya Meditation Center, idyllically located at the nearby Beira lake. From spirituality into the hustle, bustle and most chaotic part of the city. 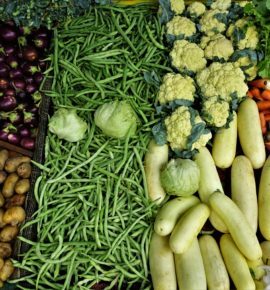 The Pettah market is directly in contrast with the peaceful environment of the Buddhist temples and the best place to see the melting pot of culture up close. Watch vendors pulling carts, get lost in the labyrinth of narrow, busy streets, gaze at the variety of products and enjoy a cool drink when the heath and crowd get to you. 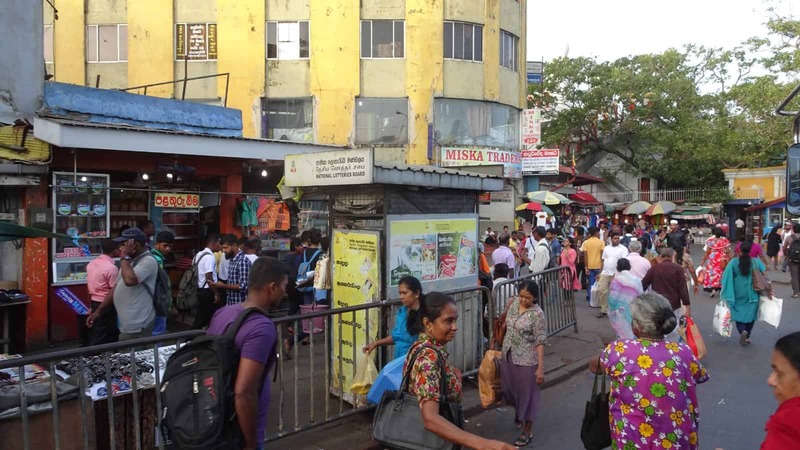 Pettah Market is open daily, but is less crowded on Sunday. 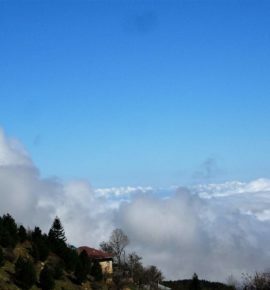 Be ready to bargain for a good price as prices surely go up for tourists. Less chaotic than Pettah market, Colombo Fort is a good place to wander among old colonial buildings. Different from what the name might suggest you won’t find yourself wandering inside an old fort –the fort has long been brought down- but in the financial heart of the city. Expect to see colonial buildings and architecture around every corner. Some iconic, unmissable buildings are the Cargills department store, the general post office and the Old Parliament building. Other structures of interest are the Gaffoor building and the Old Dutch Hospital, of which the last is nowadays packed with good, modern restaurants. Last but not least a visit to the Sambodhi Chaithya can add to the cultural experience. Not a colonial building, but a stupa build 80 meters into the sky. To enter there is some stair-climbing involved, but the Buddhist murals and Colombo city view totally make up for that. Colombo fort is open 24 hours. Additionally, the Sambodhi Chaithya pagoda is free to visit. 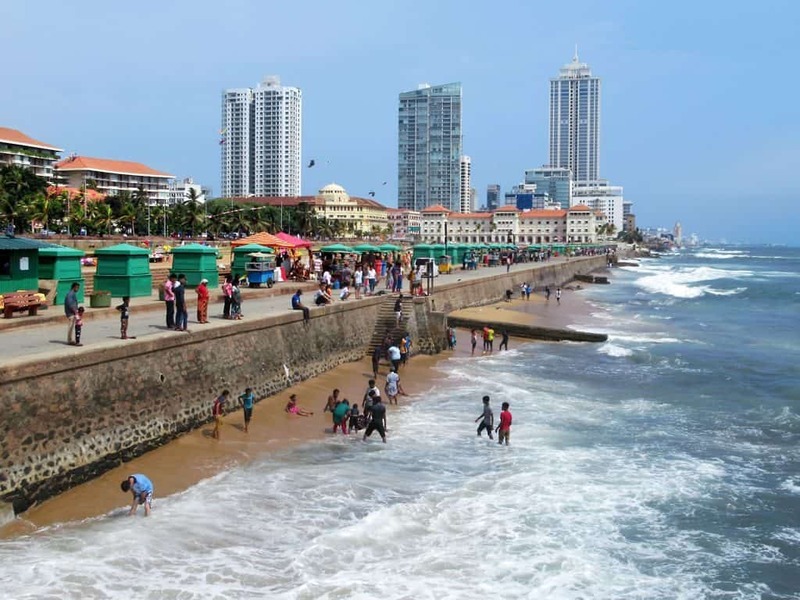 Located in short distance of the Colombo Fort area is the Galle Face Green Beach, a long stretch of land along the Indian Ocean where people come to relax and leisure. Stroll down the park or simply rest your legs and observe the people; couples gather, youngsters listen to Indian pop-music, children play their kite. All together it’s an excellent place to gain a sense of the carefree, relaxed island vibe in Colombo. Get yourself introduced to Sri Lankan street food by one of the many food vendors. And try Kottu, a mix of chopped up roti, meat and vegetables, samosa’s or one of the numerous deep-fried seafood snacks. For those who haven’t seen enough of the Colonial heritage just yet, a visit to the Galle Face Hotel, one of Sri Lanka’s oldest, charming and most popular hotels might just be an excellent place to end the day. Galle Face Green Beach is open 24 hours. Friday evening, Saturday and Sunday are the best days to see people enjoy in carefree spirit. Galle Face beach is an excellent place to have an outside dinner while watching sunset. Fancier, Western restaurants can be found along Galle Road. ‘The Bavarian’ serves good food and ‘1984’ is a good place for a drink. – Excited to see all these places? 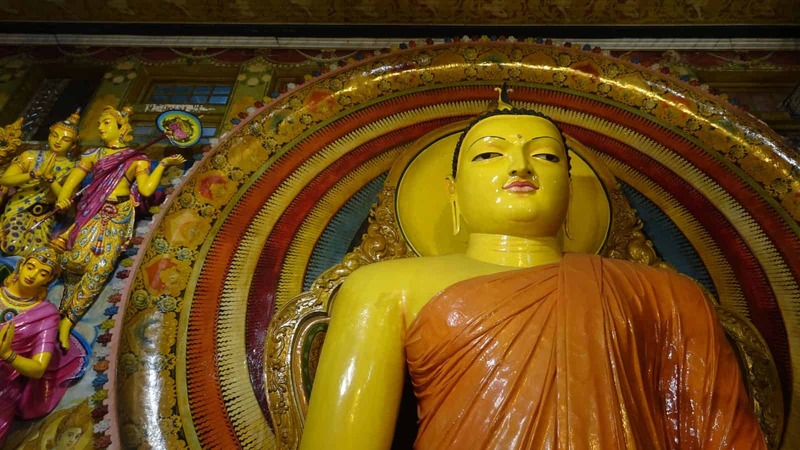 Be sure to spend 1,5-2 days in Colombo. – For economic fares use metered tuktuk taxi’s, Uber or Pick-me inside the city. – Check this map for an overview of all the places covered in this article today plus three places to eat in Colombo. Ready to discover more? 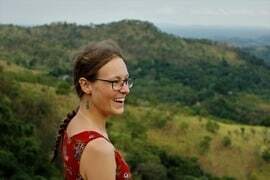 Check out this page with Sri Lanka travel tips, stories and inspiration.